We specialize in onsite fuel delivery service. We will come to the exact location of your trucks and equipment to fill each and every one. We will ensure that all your fuel needs are met to avoid the disastrous situation of empty equipment. Since we come to you, wherever you are, you can improve your bottom line by removing unnecessary added STEM times to your current fuel costs. We also provide onsite tank filling. 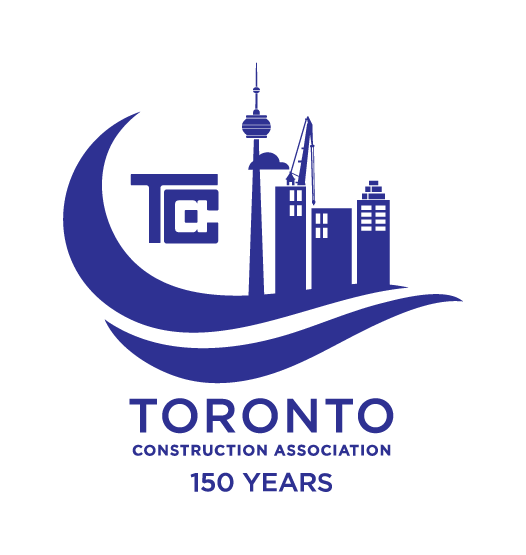 Whether it’s 500 liters or 100,000 liters, we can take care of it. Our onsite fueling services are available for tank fills and wheel-to-wheel direct fleet fueling, and for both diesel and biodiesel fuels. Furthermore, all fuel pumped is instantly logged, itemized and updated per customer and per truck, onto our Online Fuel Management System. You can log on to the system and see where every drop of the fuel you purchased was allocated, and then utilize the data to leverage efficiencies. When a driver fills up at a station, that’s a lot of wasted time to fill the truck or equipment with fuel. Even more so, the cost of paying that employee to complete this task is an added cost to the price of the fuel. Additionally, if the truck had to drive to a station or go out of its way for fueling, all these additional costs add up. Any amount of time spent fueling instead of working is lost productivity and added costs for your business. 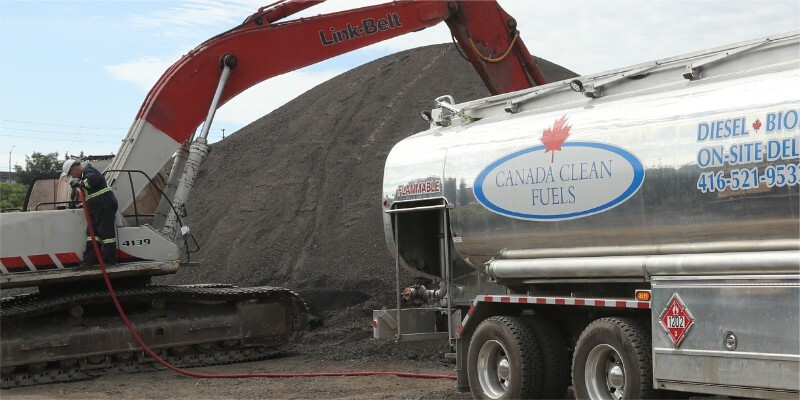 At Canada Clean Fuels, we take care of your fuel so you can focus on your business. 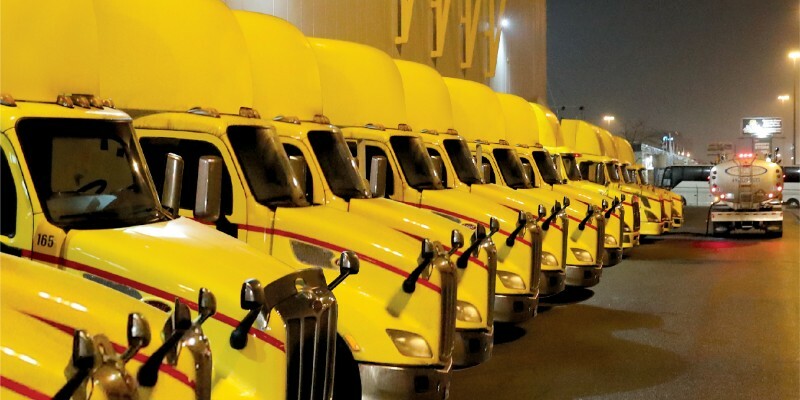 By utilizing our fuel delivery services such as direct fleet fueling, you can reduce overall costs to your operation and improve your bottom line. By streamlining that portion of business, we can fill your trucks more efficiently and cost effectively. Our wheel-to-wheel onsite refueling services are flexible, safe and efficient— our drivers are in and out of your premises without affecting or interfering with your operations. We offer the most extensive range of double-walled, above ground fuel tanks and containers that are suitable for a wide range of industries and applications. 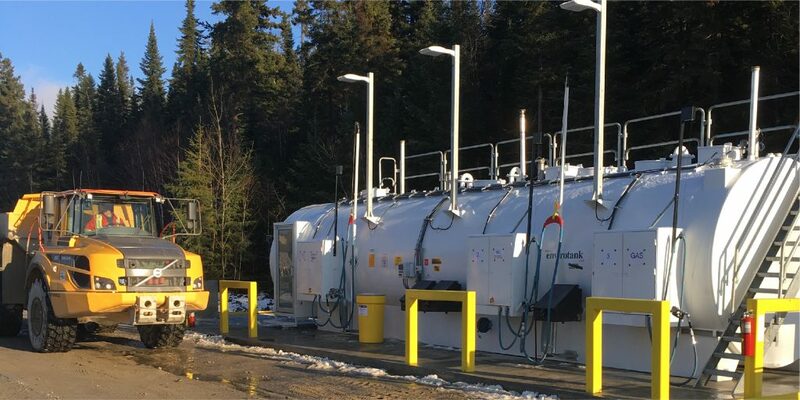 Designed for stationary, transportable or offshore use, all of our fuel storage solutions comply with the most rigorous global standards to operate safely and efficiently. With fuel capacities ranging from 500 liters to 100,000 liters, we always have storage tanks available to meet your fueling needs. Our fuel tanks are used all over North America due to their transportability, environmental compliance and innovative features. At Northroute Fuels we offer our customers Cardlock cards so our customers can benefit from our Northroute Fuels Cardlock stations—state-of-the-art, easy-to-use self-serve fuel dispensers that are available 24 hours a day and save time by dispensing fuel 10 times faster than standard retail pumps. 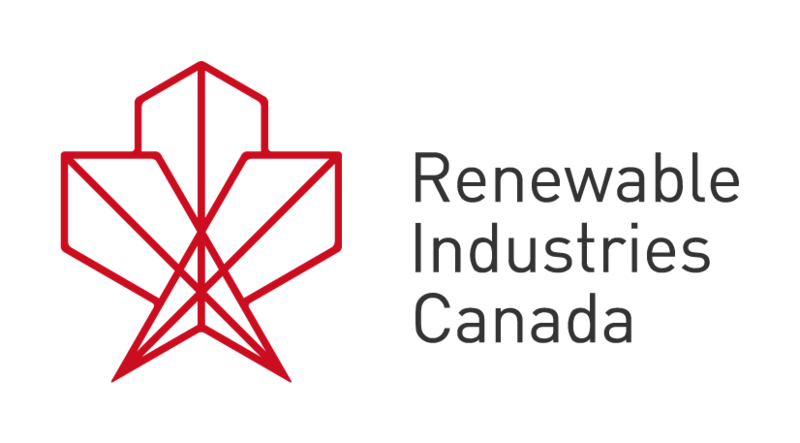 Your card also gives you access to the IPN (Independent Petroleum Network) Cardlock network with locations across Ontario. As an added convenience, automatic billing and 24/7 online access to your account history and fuel consumption will provide you with all the information you need at your fingertips, all leading to good business momentum. 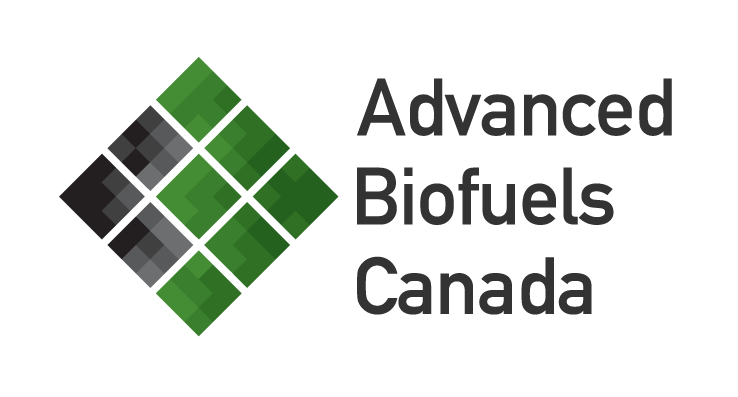 Whether you are relying on propane for space and water heating or running your household appliances at a higher efficiency, Canada Clean Fuels provides reliable and cost-efficient home delivery. Propane is a safer fuel because it is non-toxic and safe to store. Propane is less harmful to the environment because it burns much cleaner and produces less greenhouse gas emissions. Our team of experts can help you choose the right propane equipment and fuel delivery solution for your home. 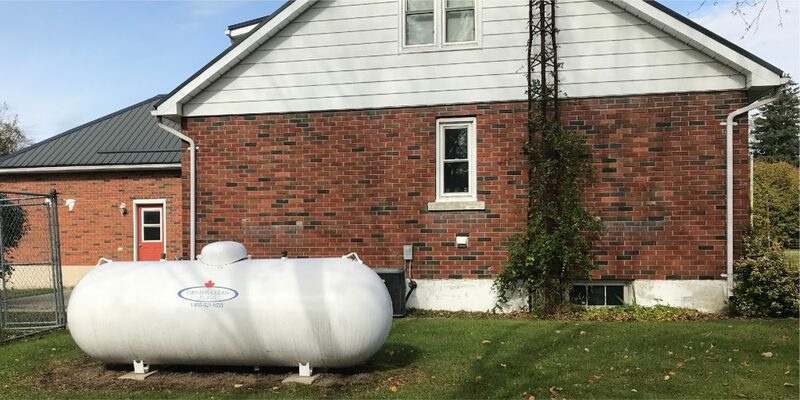 We install, maintain and service residential heating propane tanks and offer automatic or on-call delivery. 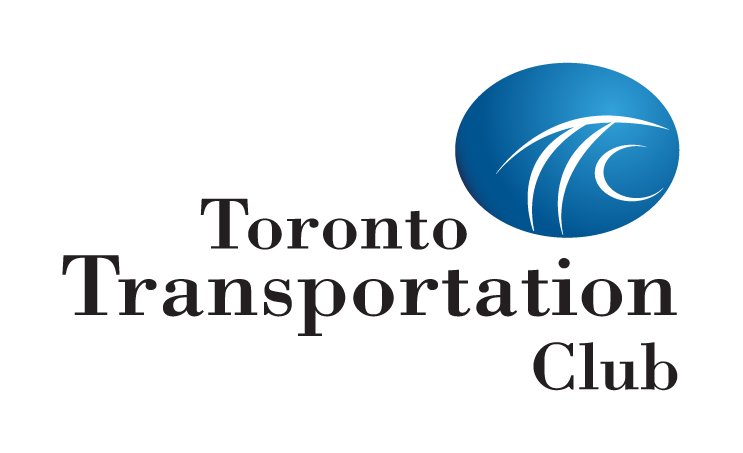 As always, we are committed to customer safety and service excellence. Contact Nancy Mackison or Larry (Chopper) Croft. Fuel management and monitoring solutions are at the core of what we offer. We use customized fuel management data-driven technology, which differentiates us from many of our competitors. 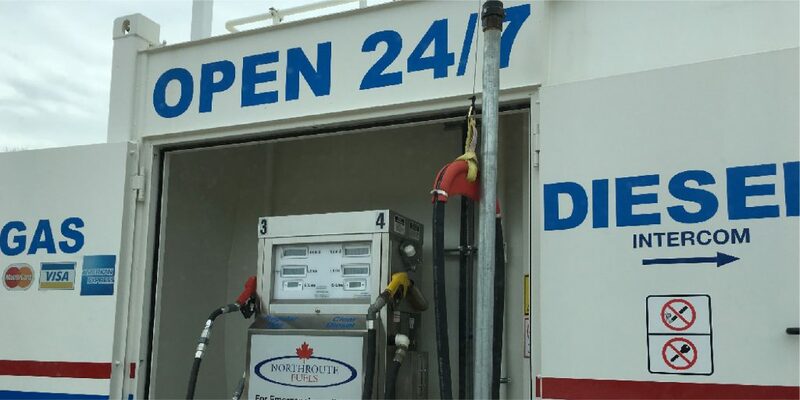 All fuel pumped is instantly logged, itemized and updated per customer, per truck, onto our Online Fuel Management System. 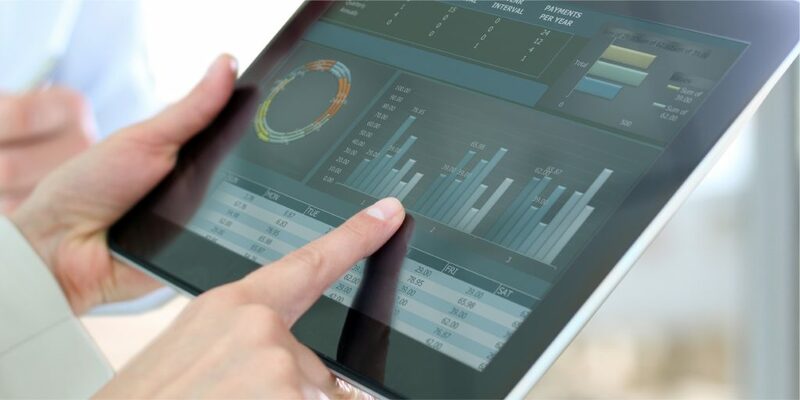 Now you can log on to our secure FMS and track your business’ fuel consumption in real-time and pinpoint where every drop of fuel you purchased was used. This real-time stock control and its advanced and accurate reporting, allows you to analyze your company’s fuel usage, ensure complete and compliant record keeping, avoid the heavy costs of downtime, reduce your expenses and boost your bottom line.